MEI was a once in a lifetime experience. No other school offers this type of education or experience or offers any program that compares to MEI. Travelling abroad with this school has been a unique life changing experience that I will never forget. As Spain’s capital, Madrid is the perfect first stop on students’ travel journey. 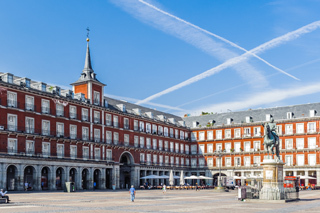 A vibrant city, Madrid provides students the opportunity to wander elegant boulevards and museums filled with famous European art. An afternoon at the Prado allows the class to examine works by Picasso and Velazquez, as they collaborate in small groups to present their learnings—in Spanish. 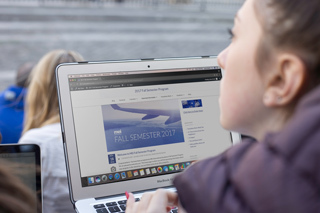 In the evenings, students discuss Spanish literature and take part in the relaxed, social atmosphere of Spanish culture. Media students take the opportunity to capture stories big and small unfolding along the main boulevards, and off the beaten path of the city. From the bustling city of Madrid, students travel to the serene Costa Brava, one of the most beautiful stretches of the Spanish Mediterranean. 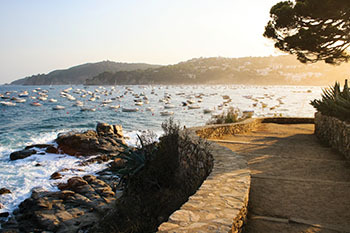 From Calella de Palafrugell, overlooking the rugged coastline, sandy coves and golden beaches, which has retained much of its old-world charm, students have the opportunity to learn about the region’s storied past. Students find this setting an excellent retreat from the heat of the city, its calming atmosphere encouraging students to explore the subtleties of the Spanish language with locals and travellers alike. Afternoons are spent hiking along the many spectacular coves along the Mediterranean coast. 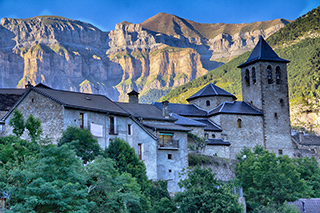 From the coast, students travel inland up into Vall de Nuria, nestled in the lush Pyrénées Mountains. There, students reside in a breathtaking valley resort that offers opportunities for fresh air, energizing hikes, and a change of pace. Our study focus is on Spanish literature and poetry, exploring themes of self-reflection and perspectives. With plenty of opportunity to connect with each other and explore, the mountains offer an ideal location for students to engage in dialogues and debate. The combination of physical exercise and academic coursework connect the mind, body and spirit. 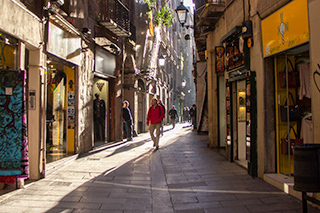 The bustling Catalonian capital of Barcelona serves as the perfect final stop for our journey to Spain. The days are filled with exploration and discovery. From visits to the Cathedral de la Seu and Placa de Catalunya, to picnics and presentations in Gaudi’s Garden in the Park Güell, students wind down the program against the backdrop of one of Europe’s most beloved cities. As the final destination of our cultural immersion in Spain, students prepare for and participate in their final Independent Study Unit and exam. 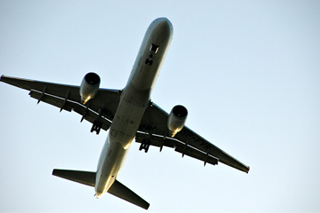 After a final dinner and celebration, students return home emboldened, both in their skills as well as their ability to travel with confidence.